The UlcerCare knee high zipper graduated compression socks are unisex medical grade graduated compression socks. 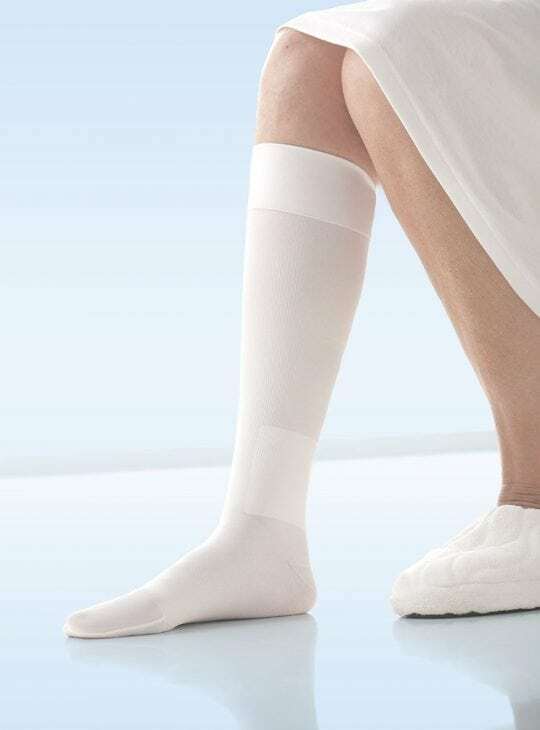 The Jobst UlcerCare knee high zipper graduated compression socks have an outer zippered sock and internal soft cotton liners. Available in left or right zipper combinations and comfortable for everyday wear. Unisex. The UlcerCare knee high zipper graduated compression socks are unisex medical grade graduated compression socks. 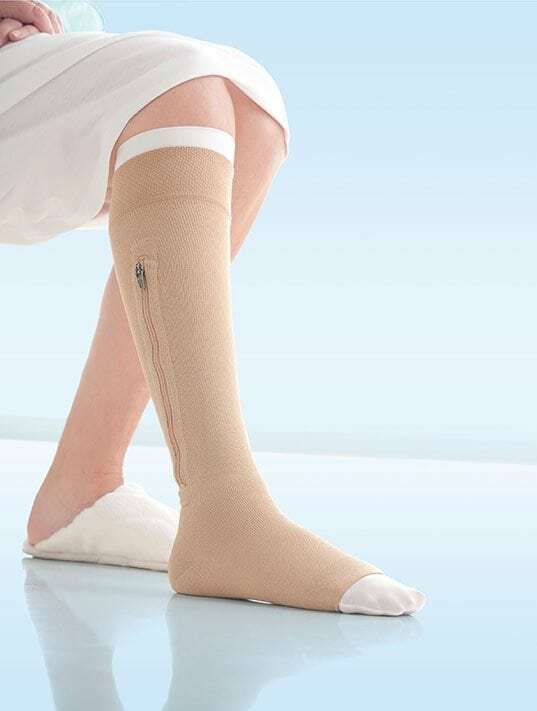 The Jobst UlcerCare knee high zipper graduated compression socks have an outer zippered sock and internal soft cotton liners. Available in left or right zipper combinations and comfortable for everyday wear. Features: These UlcerCare knee high zipper graduated compression socks have an open toe. They are knee high. 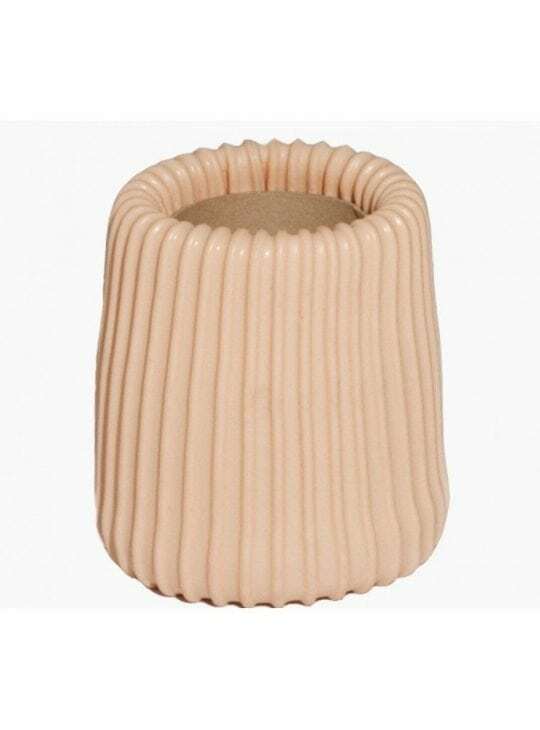 Available in beige outer sock and white liner only. 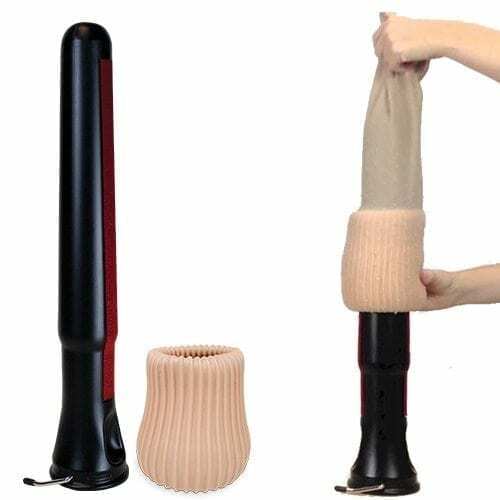 Durable and affordable, UlcerCare socks assist with care and management of lower limb wounds and ulcers. The liners (2) provide mild compression (appox. 17mmHg). Jobst medical grade compression stockings are graduated compression, therefore you will have targeted medical grade compression and comfort all day. Suitable for ulcer and wound management. Very comfortable great support. Do you sell Jobst liners? 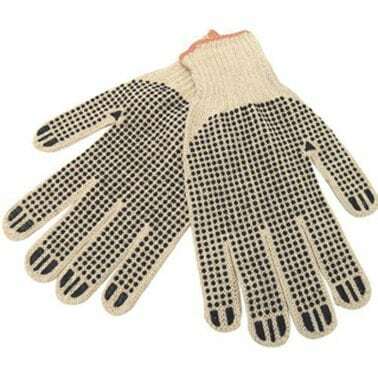 These are so soft to my sensitive skin. This product is helping my leg ulcer to heal better than anything else I have tried. Please get the liners!